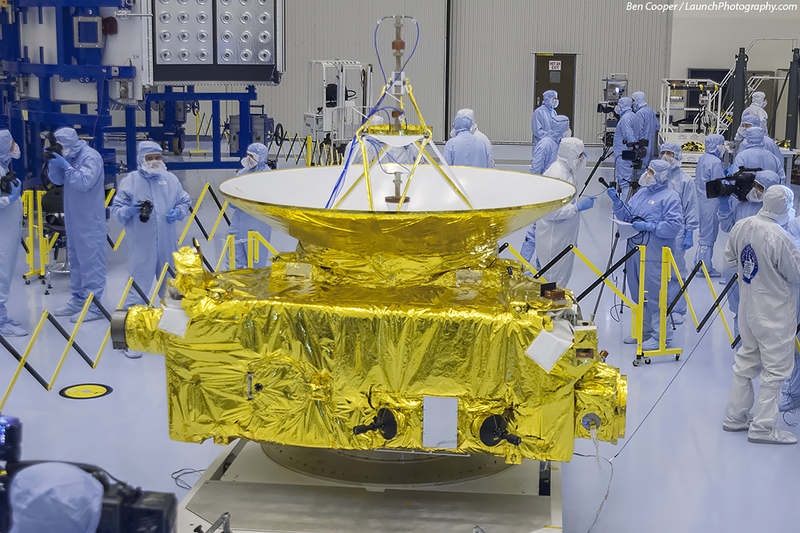 A space probe called New Horizons will make the closest ever fly-by of the former planet Pluto today. 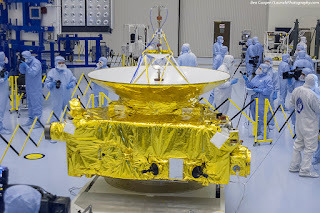 The estimated time of the closest point of approach is 7:49 AM EDT at which time the space craft will be 7,750 miles above the surface of Pluto. To put that into perspective, it is about the same distance that Seattle, Washington, is from Sydney, Australia, (7,744 miles); or New York is from Mumbai, India, (7,786 miles). It took a lot of planning to get a New Horizons to Pluto. In this case it took 9 years for it to fly the 3 billion miles. Most of us forgot that it was making its way through the solar system during that time. But here it is--fulfilling the purpose of its mission--to help us understand more about the solar system and ultimately even ourselves as we look outward from our own home. Whenever a new space-related discovery is made or one of our craft crosses a new frontier my imagination becomes energized. The coverage of this mission has really hyped up during the past few weeks as the images have come streaming in from the far reaches of the solar system. I like the title of the article in Wired, Pluto will send Earth a Love Letter Tomorrow. NASA has developed an app to help people watch the flyby in computer animated style. It is called NASA's Eyes, and I installed it and have found it to be very rich in information. Take some time today to follow the mission and let your mind consider the possibilities! We have come a long way from the days of Flash Gordon and Buck Rogers. We do not have to imagine what "outer space" is like. We are there!